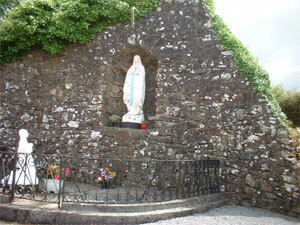 The village of Aughavas is located on a busy road the R201 Mohill to Killshandra and Belturbet Road. The village is located in scenic countryside and set against a backdrop of woodland areas which gives it great character. Aughavas, Achadh Easa, takes its name from the Eas, or waterfall,replica watches on the stream which still pours down close to the present Catholic Church.